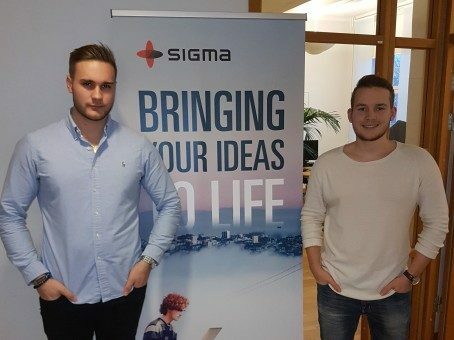 In 2016, Sigma Technology welcomed André Skytte and Victor Olsson, students of Linnaeus University in Växjö, as its interns. At Sigma Technology, André works on the development of IoT web application to be connected to DocFactory CMS. 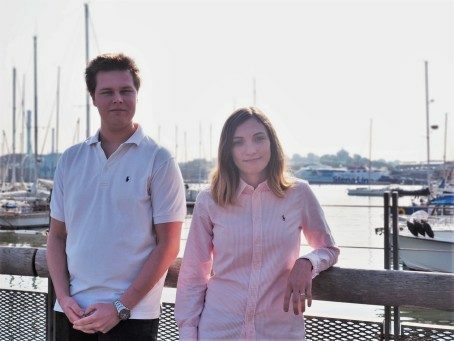 Victor is working together with Sigma and IKEA of Sweden teams on improving their technical documentation. 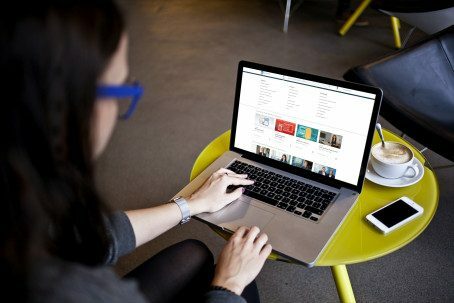 Starting from 2017, everyone at Sigma Technology’s Budapest office will get free access to LinkedIn Learning, a new learning platform launched by Microsoft’s business-oriented networking service.